I know I’m a little late, but HAPPY NEW YEAR! Hope you all are settling into 2014 and making the most of this fresh start! To my absolute surprise and delight the day after Christmas I was asked to join an artist showcase here in Cincinnati. 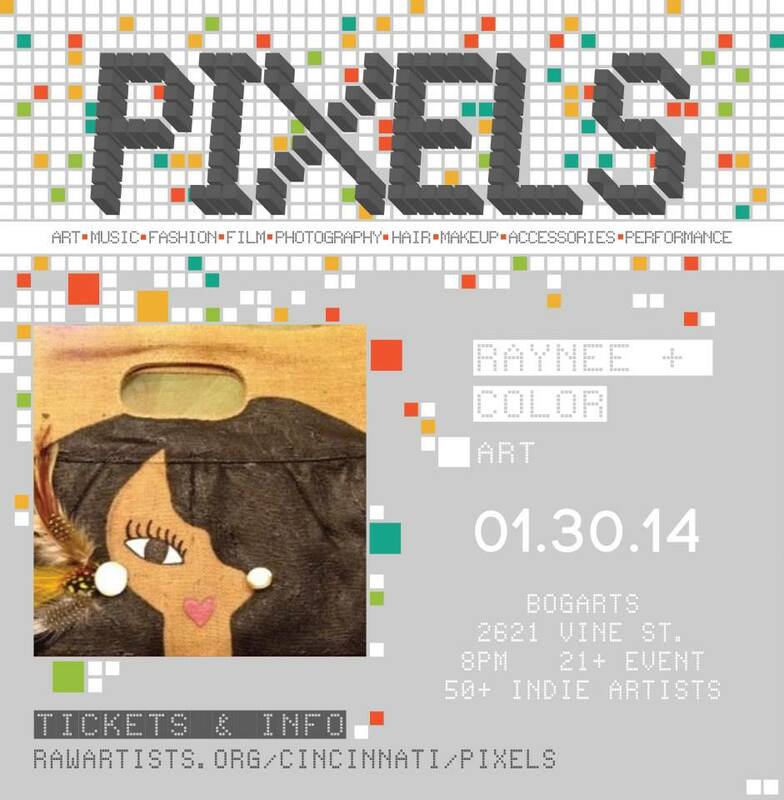 I had never heard of RawArtists.org, but after an on-line search and chat with the coordinator for the Cincy event I was IN. The really cool part is that these events feature a variety of artistic expression; visual & performance art, make up, hair, film, fashion, photography and music. How awesome is that?! Super excited to be featured and just as excited to see all the other artists! Can’t wait to share the experience with you all! Just a week away…I expect the butterflies to kick in any second now! Congrats! We are so proud of you! You totally rock!